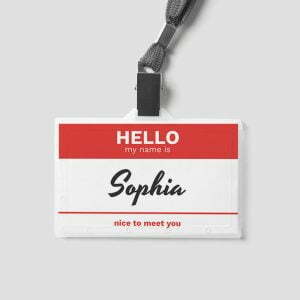 Every time you think about ordering a new business card for yourself, you solve the problem of how to make them more reflective of your path in business. 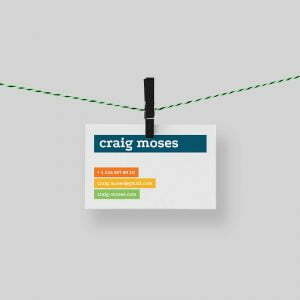 Below we give some of the most successful creative examples of business cards that you will remember for a long time. The awesome Cards designed by St. Bernadine Mission Communication Inc., Canada. 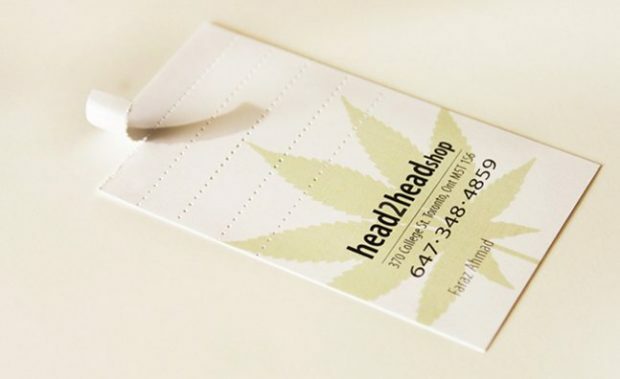 Bos Agency from Toronto has made a Business Card thet you can roll up and smoke. Each card contained 5 perforated filters. 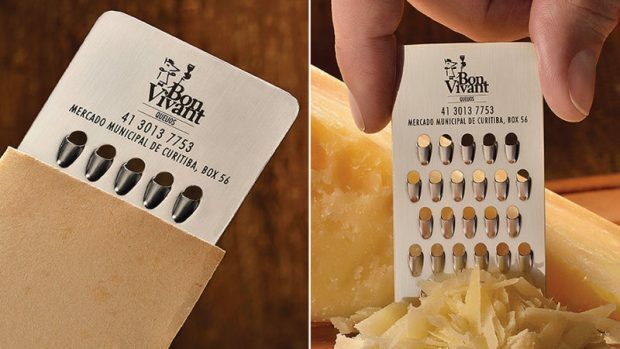 The Bon Vivant, the Brazilian-based cheese shop hired ad agency JWT to come up with something better to print address and contact details. 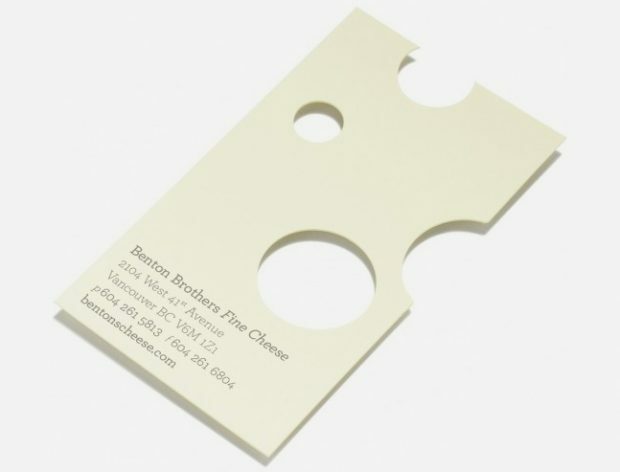 And in every way possible, this miniature cheese grater business card is a great idea. The grater comes in a protective sleeve, which probably also helps to minimize the inevitable cheese smell from permeating your pocket. 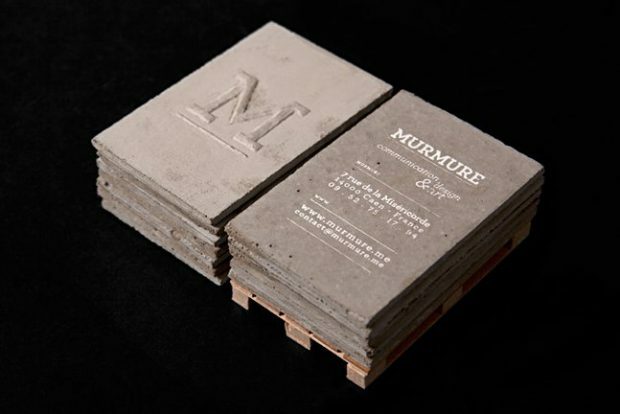 Playing on the notions of ladders, Murmure agency realizes a series of cards of visit of concrete. 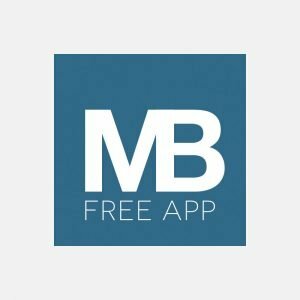 This material, so characteristic of our environment, is highlighted by the use of one of the smallest and most refined communication media. 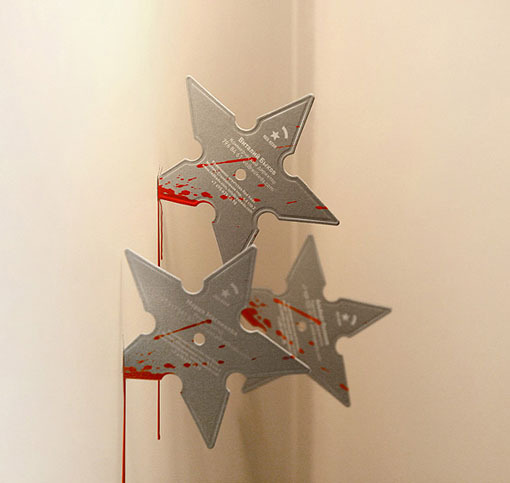 The finesse and the techniques used for the typography reinforce the asperities and the brutality. 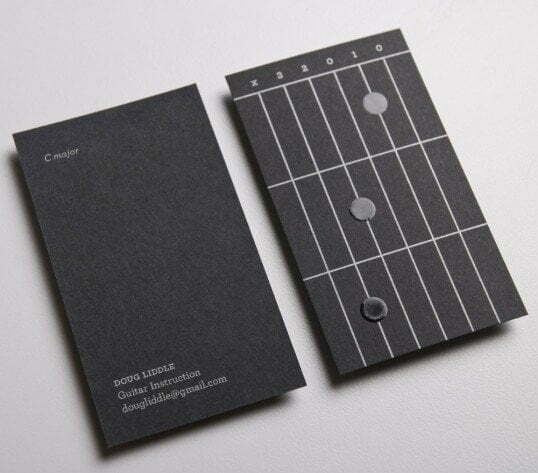 The brilliant minimalistic Business Cards created with stylised round cheese holes. 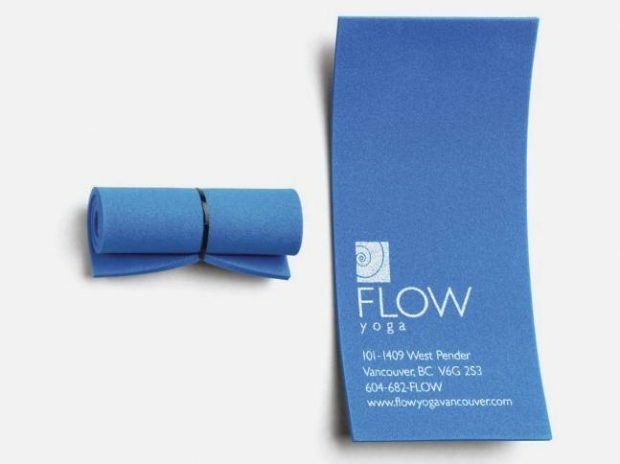 The awesome soft Business card was created for the yyoga.ca yoga school. 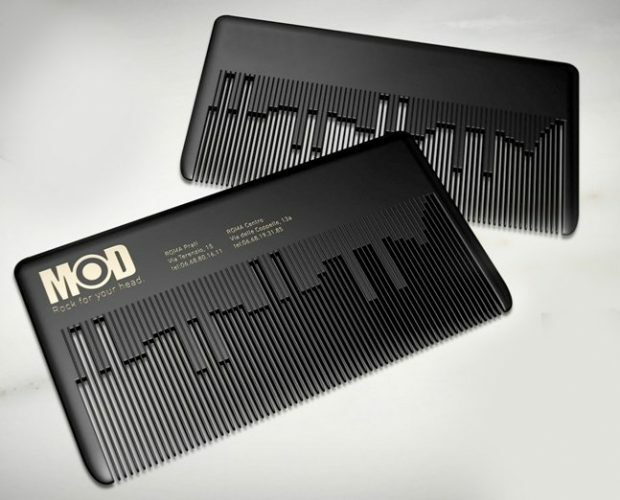 Not only to see the contacts but make the melody sounds, that is an idea! 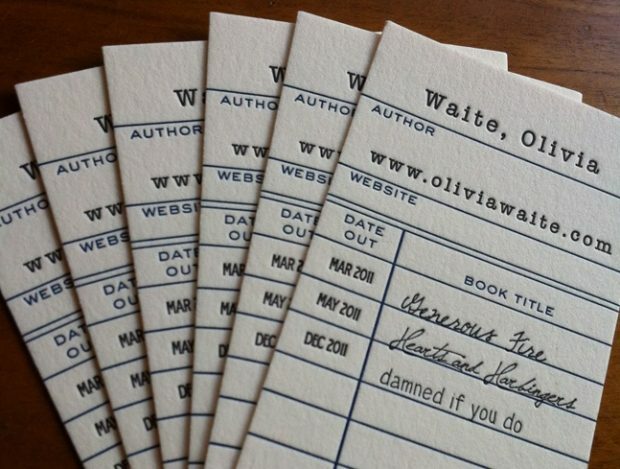 The great sample of the writer’s card, tactile and luxurious. The real chocolate card. Was available for order at Chocolate.com, but not now. 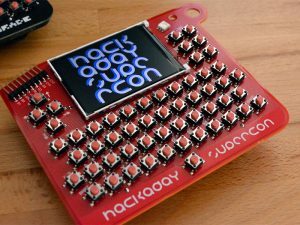 Do not try to put it in your pocket, just eat it after reading! 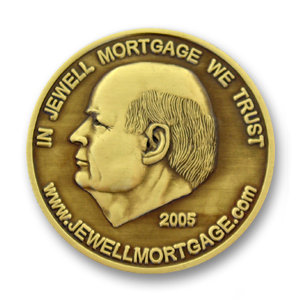 Metal coin business card by coinable.com, manufacturer of the finest personalized business card coins.